The summer heat goes on! 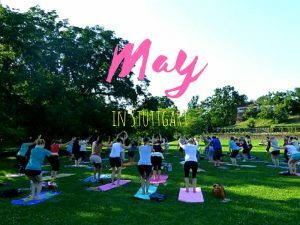 And I’m not only talking about the hot temperatures we’re having here in Stuttgart these days 🙂 August in Stuttgart will be another fun packed month with festivals, festivals, festivals. Enjoy art for free at Staatsgalerie until August 26! Download your ticket here. Stadtpalais has brought the sea to downtown Stuttgart. At the festival Stuttgart am Meer (Stuttgart at the sea) in front of the museum you will find a water installation where you can put your feet in, a blow-up surf station with a real wave (bring your swimsuit and your surfboard! ), shopping stands and a bar. The festival goes on until September 9. The concert series Rock around the Gloria will go on with different live acts every Thursday this August in Stuttgart. If you want to escape the heat, how about spending some time in the woods? 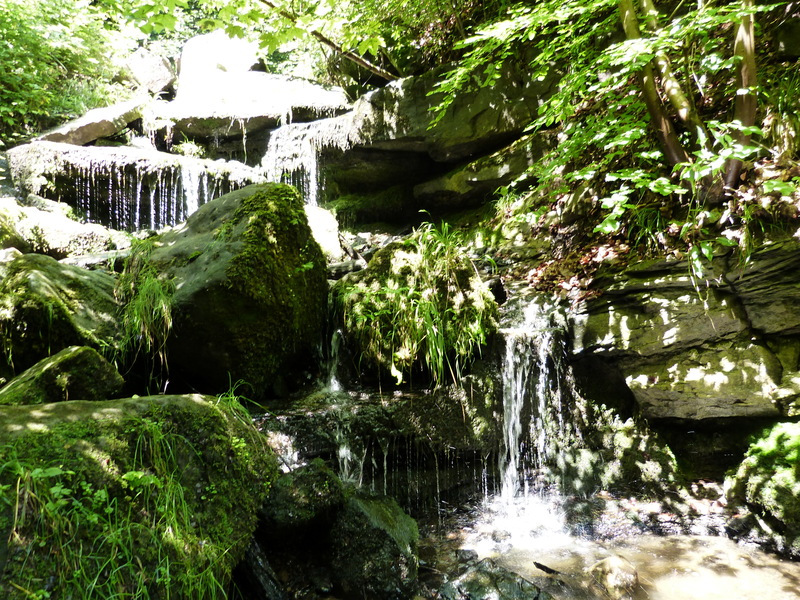 I recommend the hike to Heslacher Wassserfälle, the adventurous hike to Hörschbachfälle and hiking in Siebenmühlental. If you have kids and understand a bit of German, check out the hiking book for families Auf geht’s Kinder, that I have written together with my dad. Stuttgart’s most posh festival is Sommerfest in front of the Opera House. Here you can enjoy a glass of wine and actually high quality food while promenading around Ecksee between August 2 and 5. To learn more about this festival, check out my review about my visit in 2013. On August 2 and 9 you have the chance to celebrate the end of the workday in Untertürkheim at FEIERabendmarkt with live music and a cold drink in hand. Between August 3 and 5 you can celebrate Senegal and Africa at Baye-Fall-Festival at Berger-Festplatz in Stuttgart-East. Learn how to play the drums or listen to live music! The festival Umsonst&Draußen (free and outside) is the biggest not-for-profi festival in Stuttgart and a true institution. From August 3 to 5 you can listen to live music, meet interesting people and relax on the grass. Everybody is welcome and the only real rule is that you don’t bring your own booze or food. 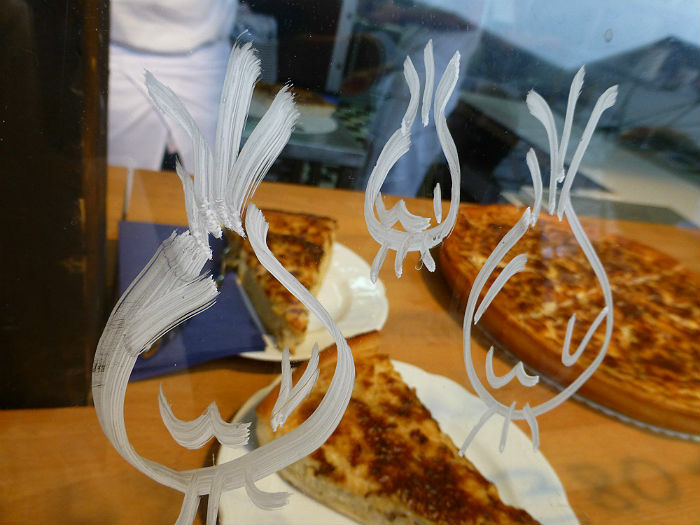 Celebrate the onion between August 3 and 13 at Zwiebelfest in Esslingen. To learn more, check out my blog post about my vistit there in 2013. You like to hike and you like wine? How about combining those two on August 5 on the Weinwanderung (literally translated: wine hike) at Lemberg in Feurerbach? At six stations you can taste wine that is grown right at Lemberg! On August 12 airport Stuttgart will celebrate a Kinderfest (kids festival). Many attractions await the young ones like a gondola ride, meet and greet with policemen and -dogs, a bouncy castle and much more. And here comes another open-air and not-for-profit festival: The Lab Festival is on between August 24 and 26 at Berger Festplatz with live music and a special program for kids. If you’ve likes Lichterfest at Killesberg in July, you will love Flammende Sterne (Flaming Stars) in Ostfildern between August 24 and 26! This international firework festival attracts pyro artists from all around the world and 50.000 visitors each year. 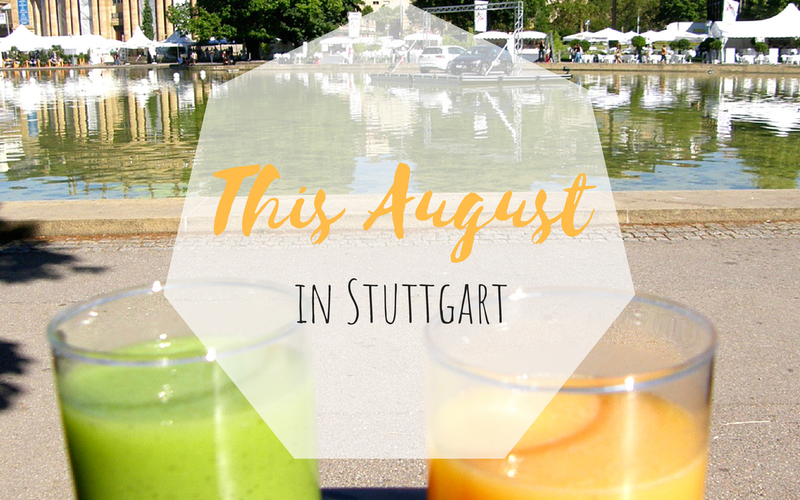 Stuttgarter Weindorf will open its gates again on August 29! Prost! 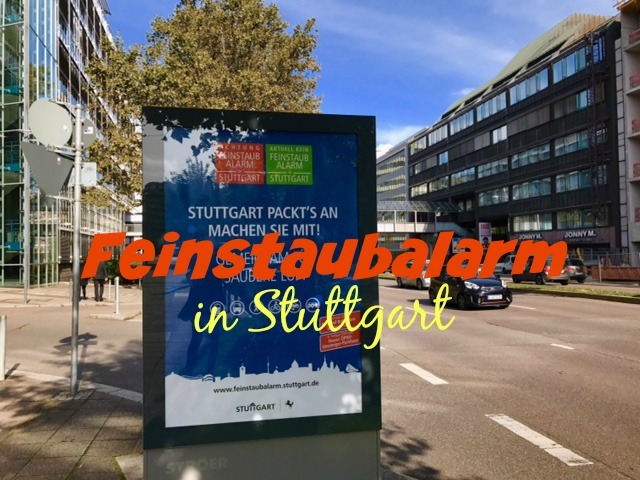 Feinstaubalarm in Stuttgart – What is it and what do I need to know? 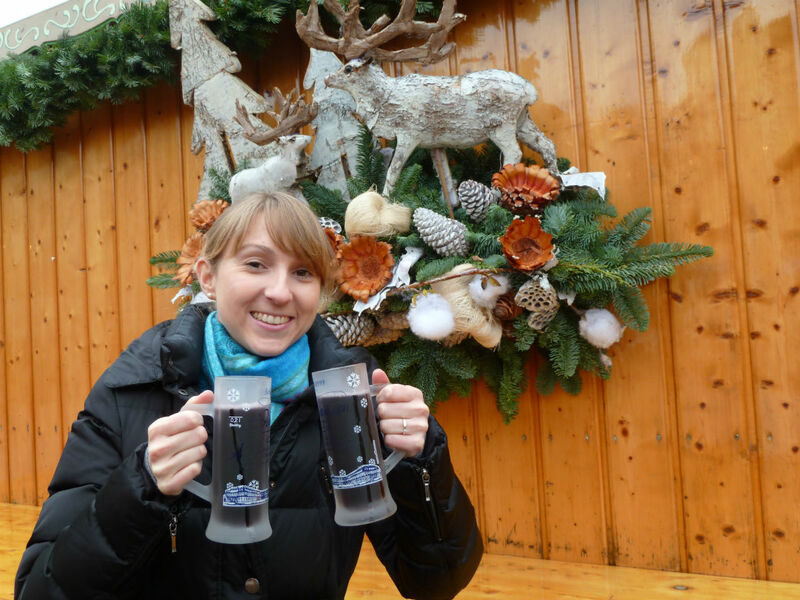 Christmas starts in November – with the mini Christmas Market “Wintertraum”! 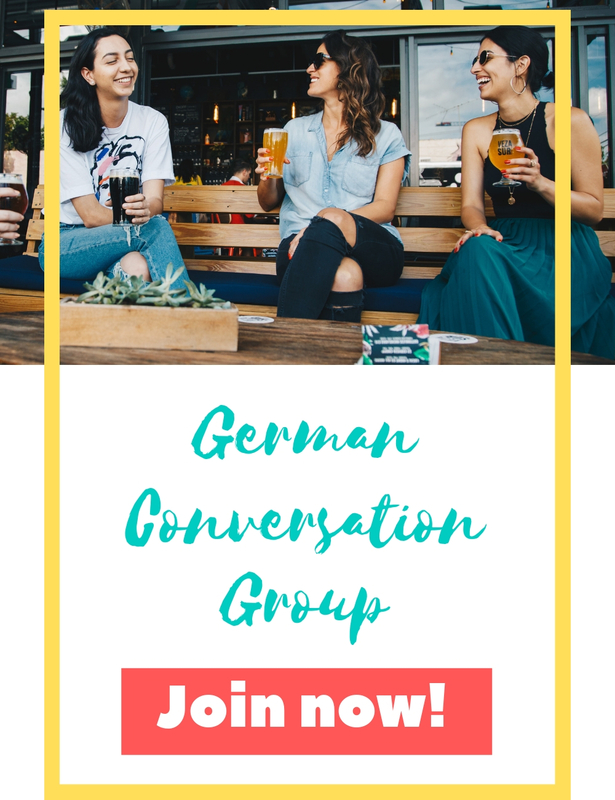 Previous PostWhat’s up this weekend – July 28 and 29 in Stuttgart?